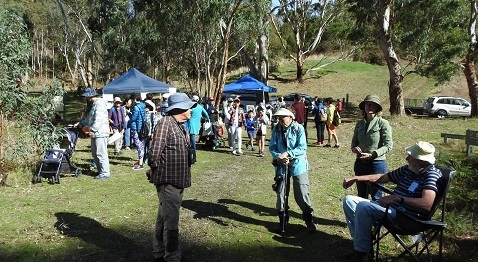 If your Landcare group is looking for ways to maintain or boost its activities and membership in the face of diminishing funding and support, then come and hear a presentation by guest speaker Peter Watton, President of the Friends of Scott Creek Conservation Park, at our AGM on Thursday 30 August 2018, 6.00 to 7.45 pm, at The Joinery, 111 Franklin St, Adelaide. In his presentation “Taking the problem of environmental funding to the community – an innovative approach“, Peter will draw on the experiences of the Friends of Scott Creek Conservation Park. 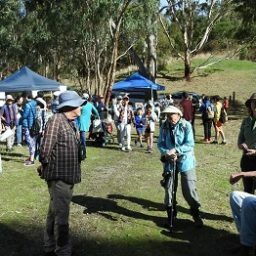 This is a thriving volunteer group with a 26-year history of contribution to conserving remnant vegetation in one of the largest intact areas of native vegetation in the Mount Lofty Ranges region. 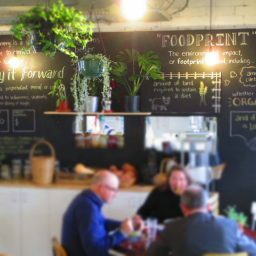 With the loss of some large environmental grant schemes the group put their heads together to come up with a way of securing funding that was independent of government grants and budgets and to truly become a community project and the Almanda Project was born. So far the project has been successful at leveraging over $45,000 through a variety of funding sources and activities. 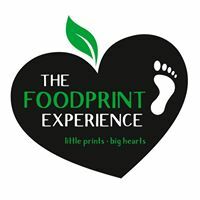 6.00 to 6.45 pm – The evening will begin with networking over delicious food provided by the Foodprint Experience, courtesy of Landcare SA. 6.45 to 7.00 pm – AGM, including access via teleconference. 7.00 to 7.15 pm – General Meeting of the Landcare Association, including access via teleconference, to be held immediately after the AGM. The General Meeting will consider a Special Resolution seeking to rescind the current constitution (as it’s very out of date) and replace it with a new one. 7.15 to 7.45 pm – Guest Speaker, Peter Watton. LASA Constitution revised_VERSION 31 July 2018. 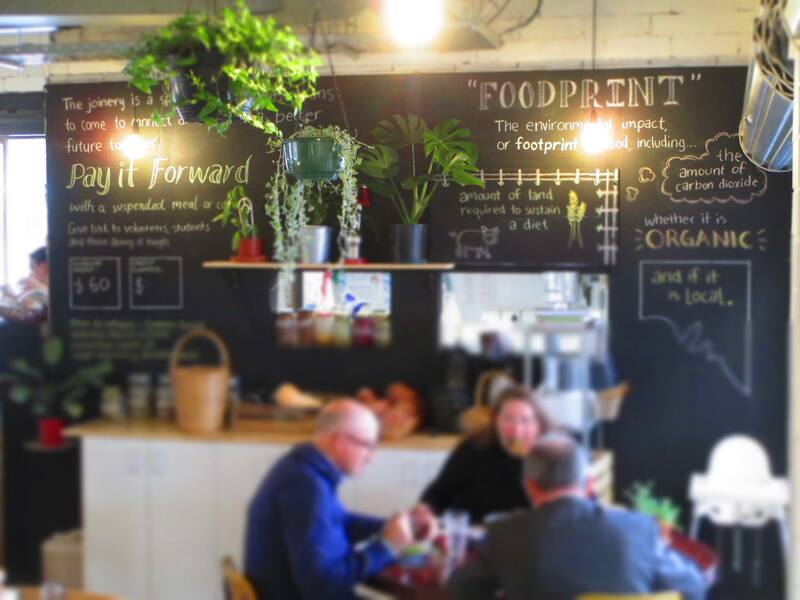 Why not join us in making Landcare in SA great! Approaching 20 years of action by the Landcare Association of SA, it has never been more important to put your hand up to work with us to ensure the Landcare movement into the future!